Wedding Hire Packages for stress free wedding planning. Our designers have a wealth of experience when it comes to creating fabulous wedding ceremonies. We have put together ceremony wedding packages that not only look fabulous but are designed to make your wedding planning easier. 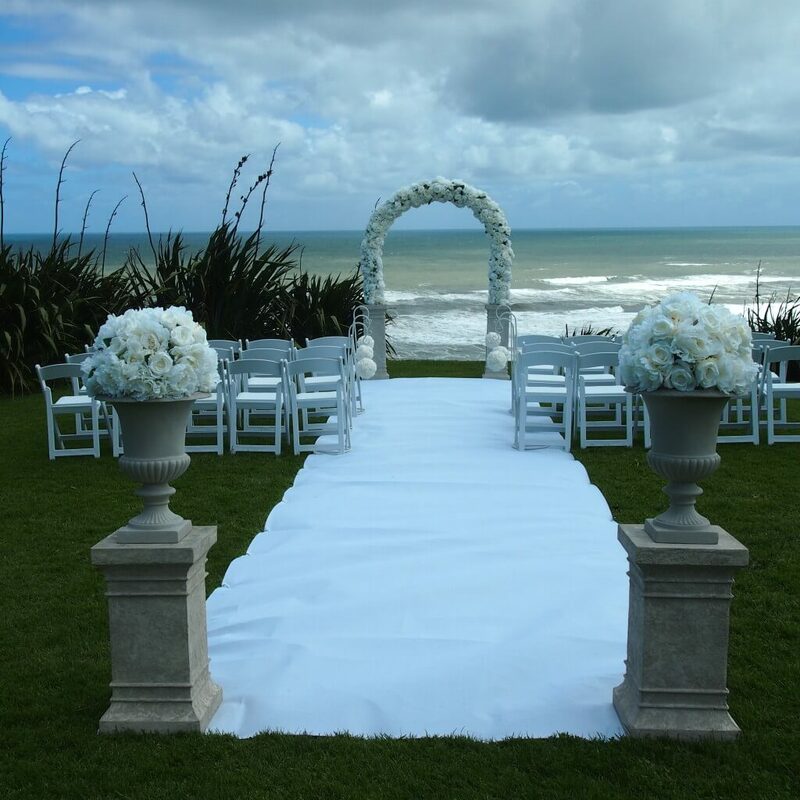 Our designer ceremony packages of decorations include set up in the Auckland area however if you are travelling to a special location outside Auckland we are able to hire you the items for self set up. 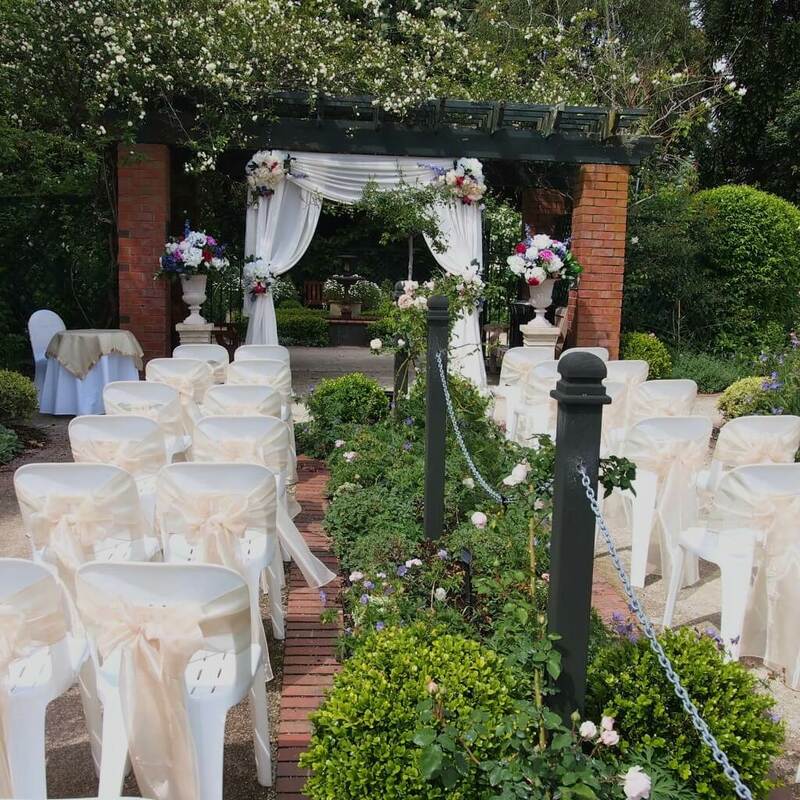 Covers set up team allow you to fully emerse yourself in the enjoyment of your wedding. If you are excited about putting everything together on the day of your wedding but unsure what you need then this option is perfect for you. You can add optional extras from our huge range of boutique wedding items. This allows you to alter the package to suit you wedding requirements.